rehabilitative services with results every day at any of our seventeen clinics in Northern Indiana. Our physical therapy professionals specialize in rehabilitation due to an injury, surgery, stroke, disease, or other conditions. We’ll see you the same day you call for an appointment and we’ll provide you with a customized home exercise program that will help to speed your recovery. We maintain strong relationships with physicians, insurance companies, employers, and other healthcare providers involved in your care and keep them up-to-date about your progress. We’ll expect they will be just as pleased with our services as you will. 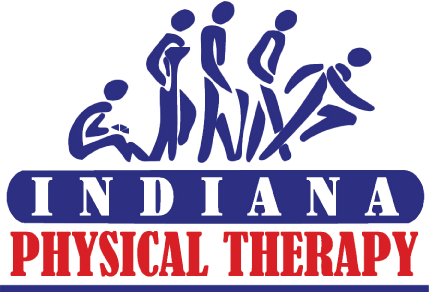 Indiana Physical Therapy operates seventeen outpatient orthopedic clinics in Northern Indiana, including seven in Fort Wayne and one each in Angola, Auburn, Bluffton, Columbia City, Decatur, Goshen, Huntington, Kendallville, New Haven, and Warsaw. Our Industrial and Athletic Trainer divisions also provide therapy and service options. CLINIC HOURS OF OPERATION: Monday-Thursday 7a.m.-7p.m. Friday 7a.m.-6p.m.